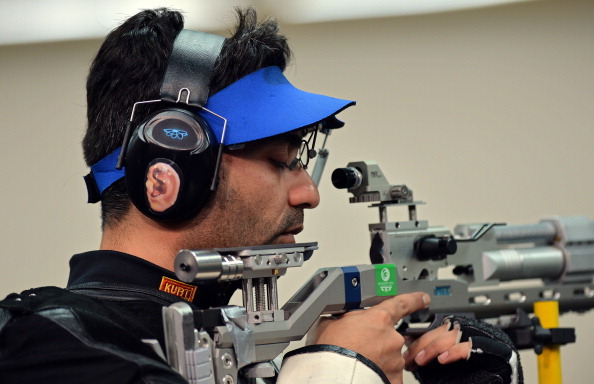 India's Olympic shooting gold medallist Abhinav Bindra has criticised the apathy of his country's sports administrators after they missed the deadline for accrediting its team to compete here at the Asian Games. 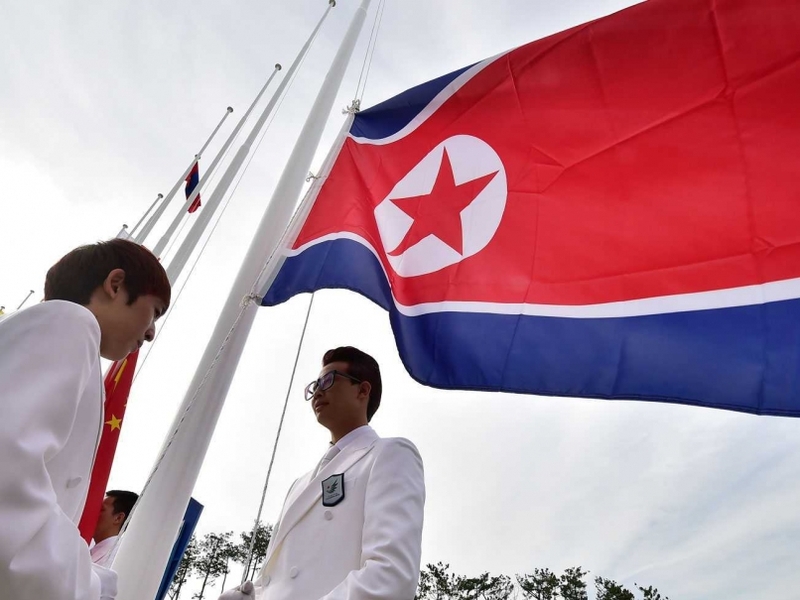 North Korea's Flag has been raised at the Athletes' Village here today on the eve of the Opening Ceremony of the Asian Games, with DJ Psy's iconic K-Pop song Gangnam Style played as the delegation was welcomed. 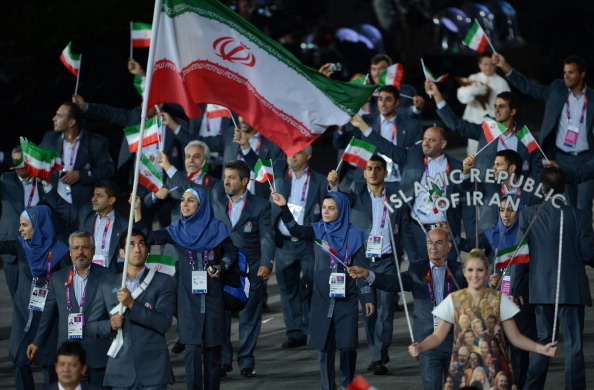 An Iranian official has been kicked out of the Incheon 2014 Asian Games for sexually harassing a female volunteer, while another case is alleged to have taken place in the past two days. 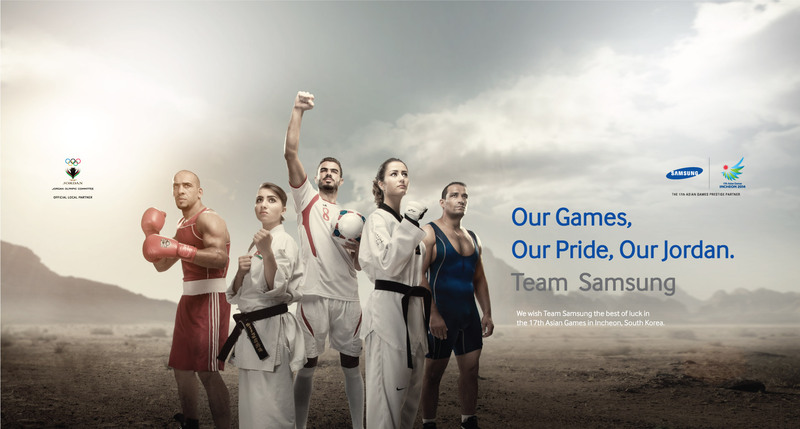 Jordan has received a welcome boost shortly before the Opening Ceremony of Incheon 2014 with the news that Olympic TOP sponsor Samsung will support the Arab nation for the duration of the Games. 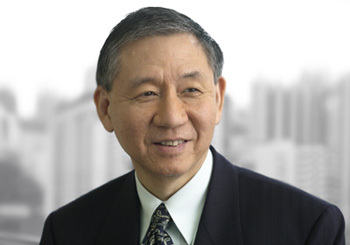 Singapore's Michael Hwang has been appointed President of the ad hoc division of the Court of Arbitration for Sport (CAS) created for the Asian Games in Incheon, it was announced today. 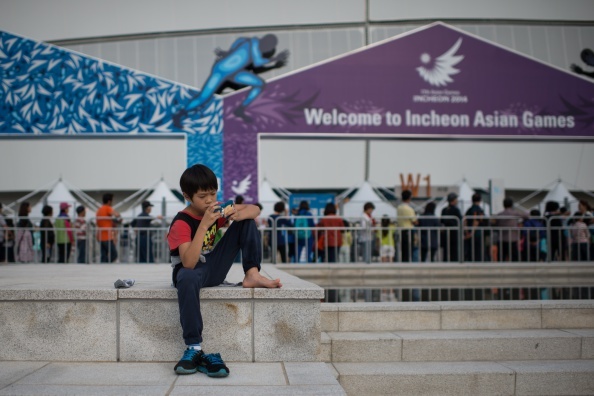 Incheon 2014 has revealed it will carry out 1,920 doping tests at this month's Asian Games - a record number for the continental multisport event. 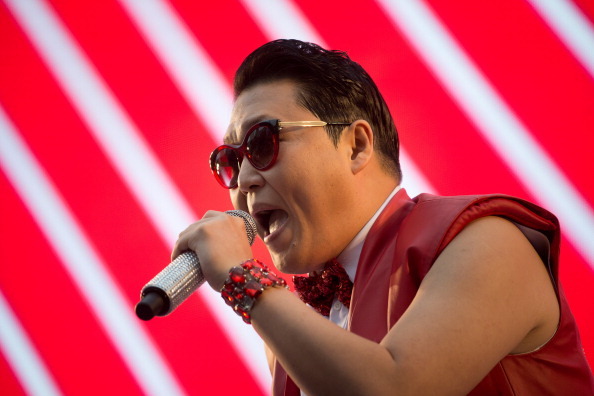 A clear message of Asian unity rather than any "flaunting of national power" will be the theme for the Opening and Closing Ceremonies of the Incheon 2014 Asian Games, but the presence of "Gangnam Style" star DJ PSY is the clear highlight. Iranian officials have visited a preparation camp in the country as athletes gear up for next month's Asian Para Games in Incheon, and called for more to be done to help disabled people into sport. China are set to send the biggest delegation to next month's Asian Games in Incheon as the deadline for countries to submit their teams was reached. 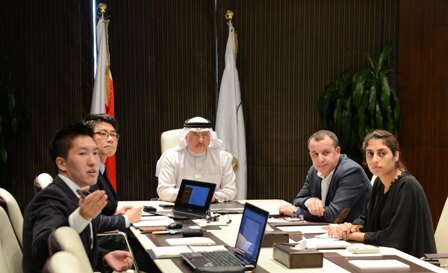 Incheon 2014 Asian Games officials have met with chiefs from the Bahrain Olympic Committee (BOC) to present to them the "National House" which will show their country off during the two weeks of sport. 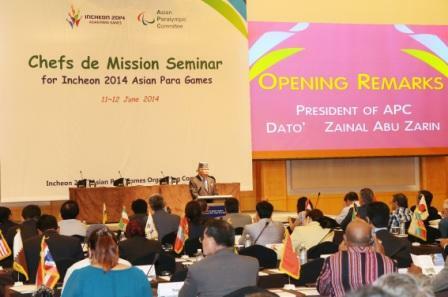 Incheon's preparations for this year's Asian Para Games have been praised by the continent's leading Paralympic official. 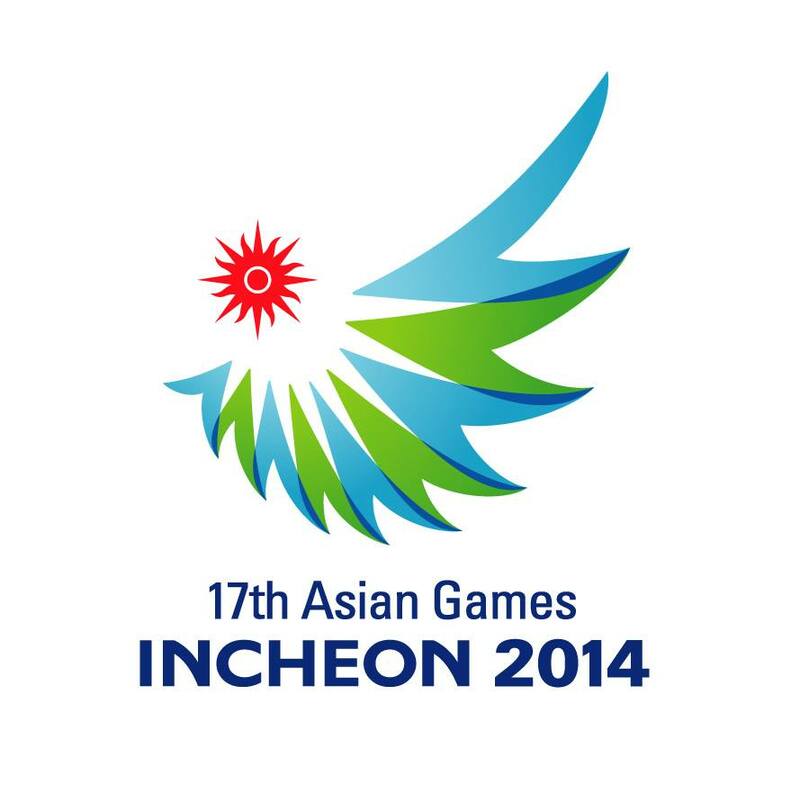 South Korea will be looking to finish ahead of Japan for the fifth Asian Games in succession when the latest edition gets underway in Incheon in exactly 100 days time. 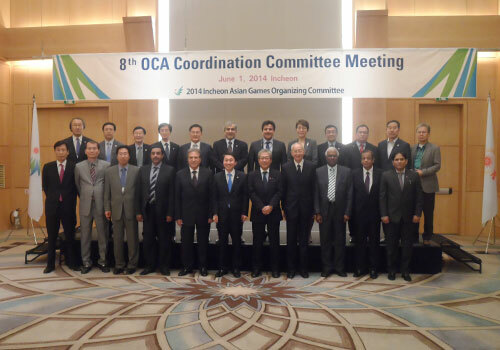 An impression that everything is coming together nicely with little more than 100 days to go until the beginning of the Incheon 2014 Asian Games was given during the final Coordination Commission inspection. 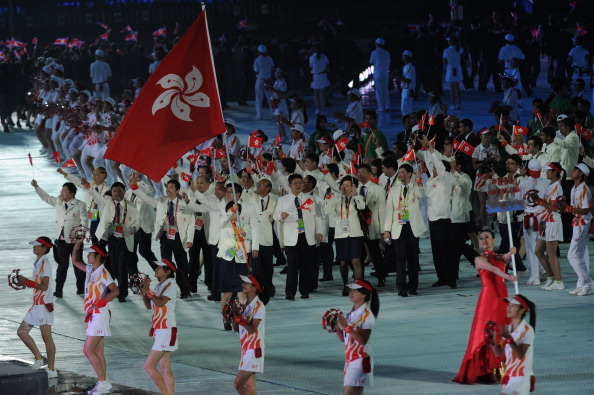 Special approval has been granted by the Olympic Council of Asia (OCA) to allow 14 athletes from Hong Kong, who do not hold valid Special Administrative Region passports, to participate in the Asian Games in Incheon later this year.